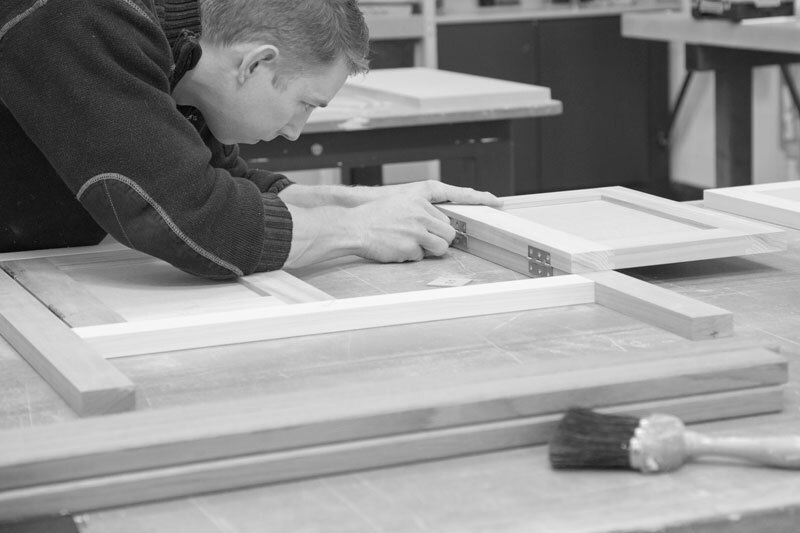 We established ourselves in Cirencester in 2011 and have been impressing local customers with our high levels of craftsmanship and service ever since. Benchwood Kitchens is owned and operated by local builder Rob Woodward. 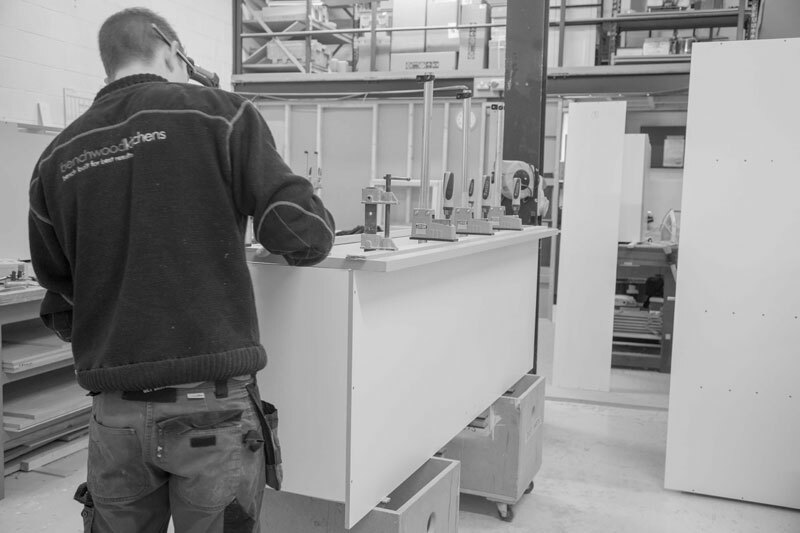 Rob’s track record in the industry is long and successful, having a decade of experience making and fitting a broad range of kitchens and cabinetry. 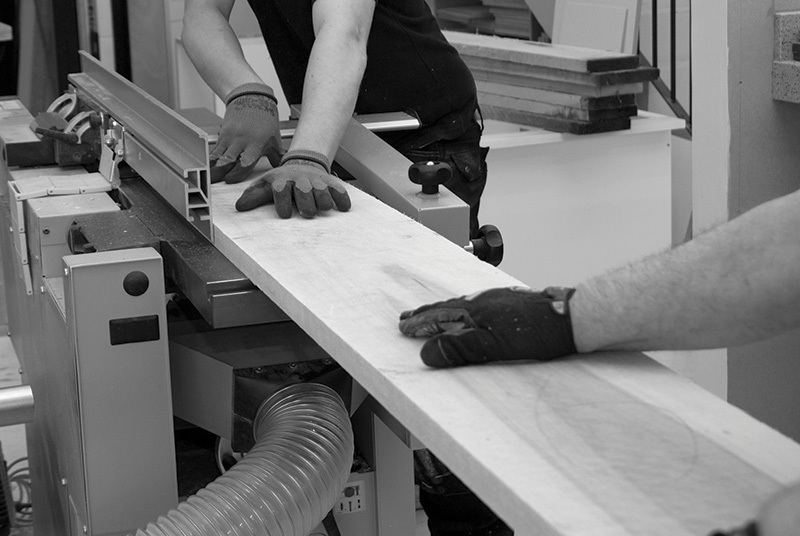 At Benchwood Kitchens, we design, construct and install stunning timber framed kitchens. 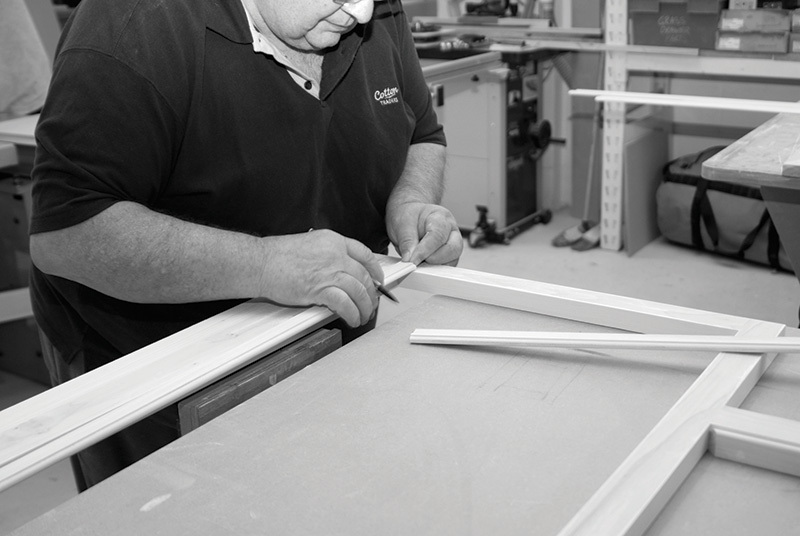 Starting with sawn planks, we use traditional techniques to craft every door, frame and drawer. We then match these with premium components. The result is a kitchen that is beautiful, unique, practical and enduring. 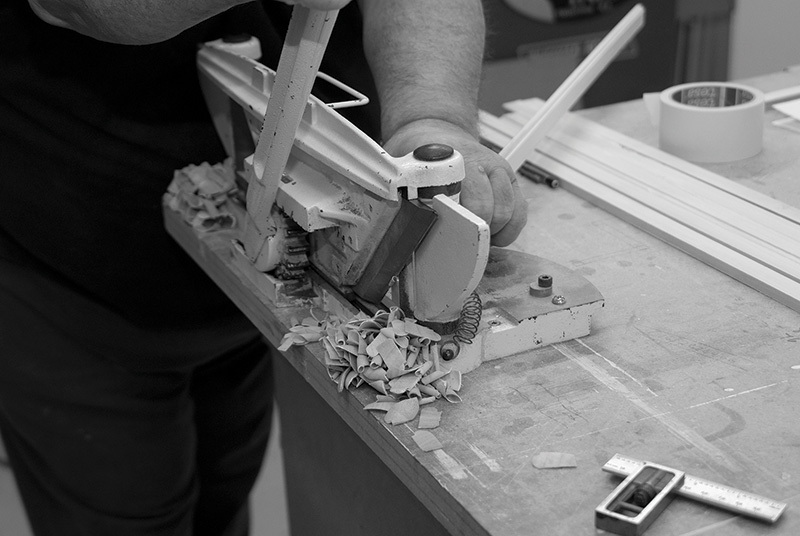 Every component is handmade in our modern workshop by skilled craftsmen who are proud of what they create. We make free standing and fitted furniture in several different styles. These can be natural timber or painted in a colour of your choice, combined with stone, timber or solid surface tops to create kitchens of all shapes and sizes. From quirky cottage to sleek contemporary designs we have the skills and experience to bring your ideas to life. In order to fully understand the individual detail of your project, experienced designer John Fisher will visit your home to discuss your requirements taking physical site measurements if the room exists, or if still to be constructed, by extracting dimensions from your architects plans. At this initial consultation, practical advice and suggestions on appliances, work surfaces, colours and any budgetary requirements can be discussed. Using the latest computer software a design and photo real images are produced, enabling you to fully visualize your proposed new kitchen. Once the design is agreed, a comprehensive and fully transparent quotation is prepared. All kitchens are made to measure specfically to your requirements. We make the kitchen in continuous runs of cabinetry, avoiding the need to join individual units. This creates simple clean lines with an aesthetically pleasing symmetry.